Bachelor of Business gives students the chance to study various aspects of the business world and prepare for a corporate career. A base education in all areas of business with a selected major is standard. Bachelor of Education students prepare for roles teaching and enriching the lives of students. Courses vary depending on the level of education being taught but often include both classroom and placement opportunities. 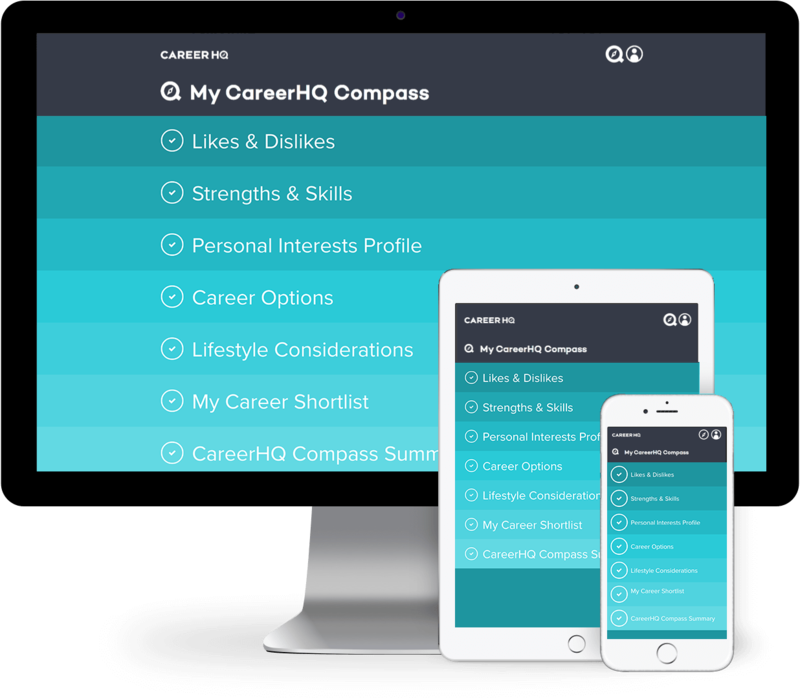 How can CareerHQ Compass help you? Thanks for your interest, soon you'll be 13 steps closer to a successful career.